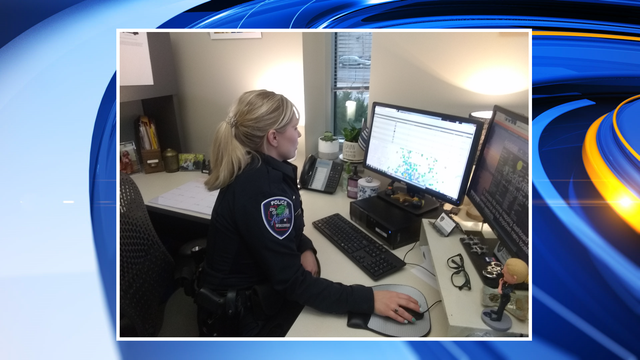 APPLETON, Wis. (WFRV) - The Appleton Police Department has added a new way for community members and visitors to access crime data. A crime mapping program on the police department's website allows users to view locations of crimes on a map and compare the number of incidences to those of last year. The police department website explains the information on the crime map is obtained from the Outagamie County Public Safety Communications dispatch system. Cases currently under investigation may not be immediately available. To access the site, click here. For a tutorial on how to use the program, go to the Appleton Police Department Facebook page.